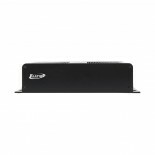 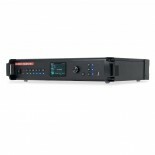 eMAG4 - Outlet - Products - Elation Professional B.V. 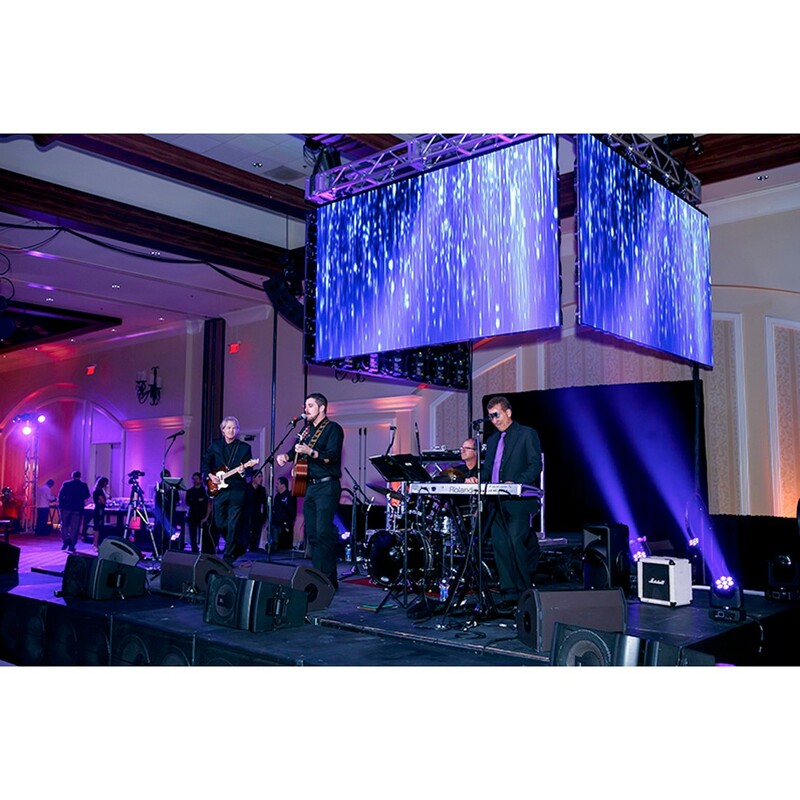 The EMAG4 is the highest resolution pixel display LED panel offering from Elation. 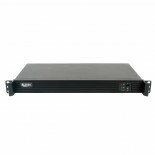 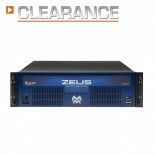 Designed for Indoor use on installations, broadcast or corporate productions. 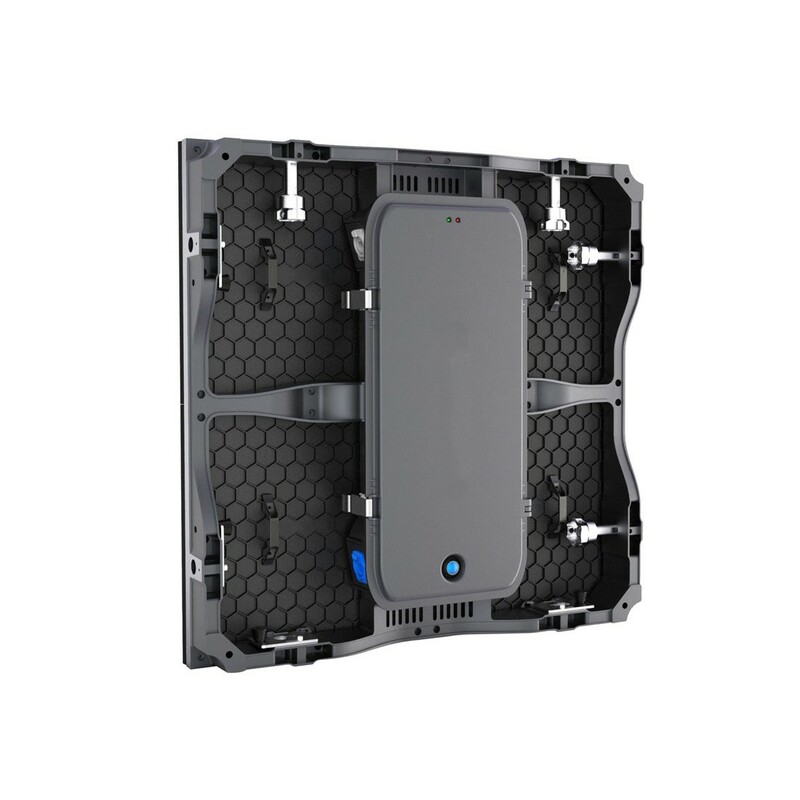 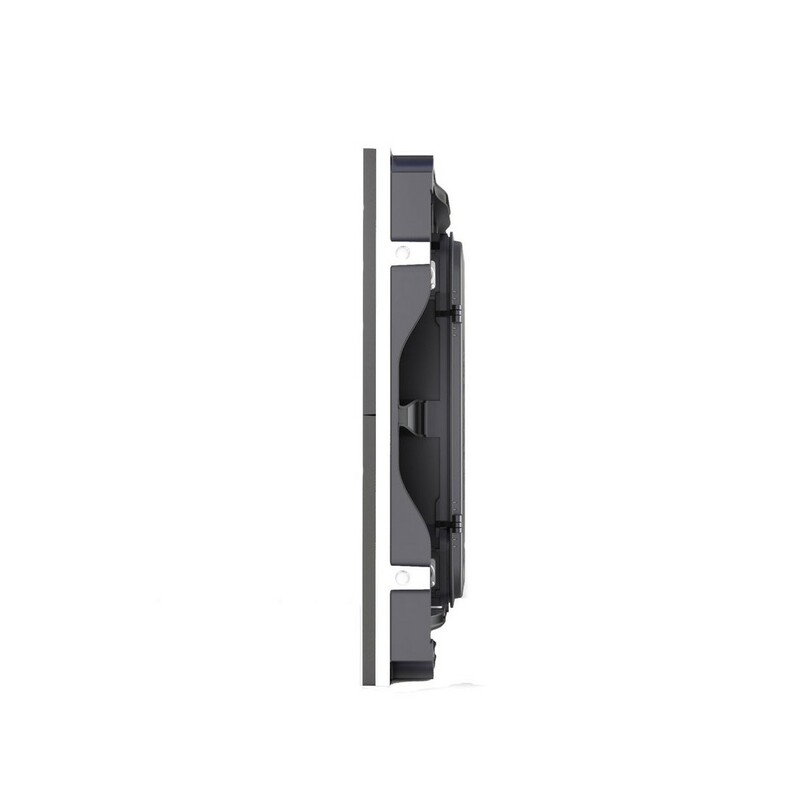 This light weight, easy to handle and transport LED video panel features all the pro-grade requirements for a high resolution display while also delivering modular rigging and design options. 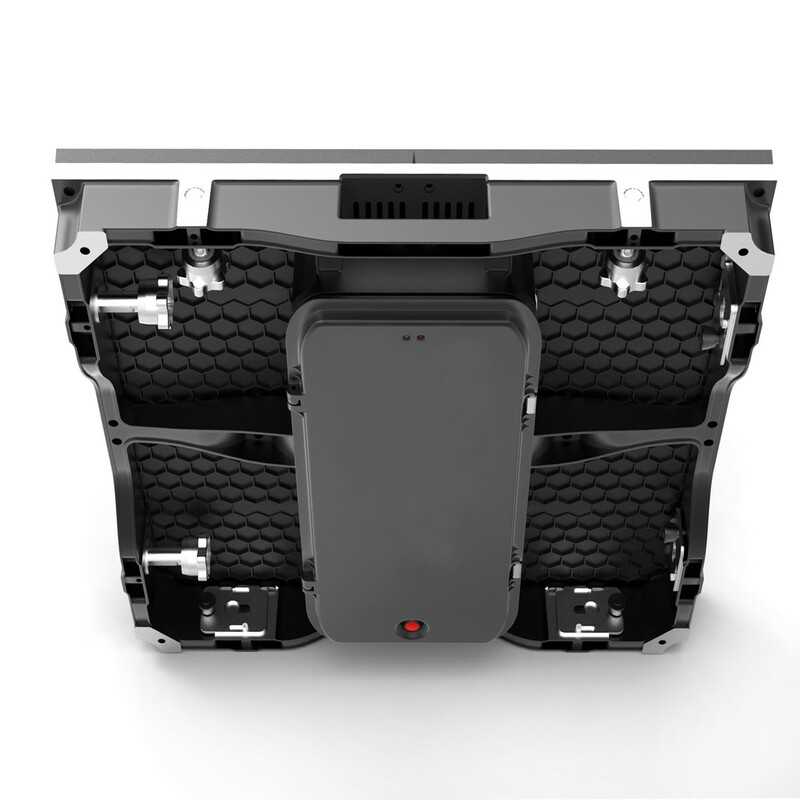 Featuring black face LED's for high contrast and at 1,200 Nits the brightness level is enough to perform well in high ambient light conditions. 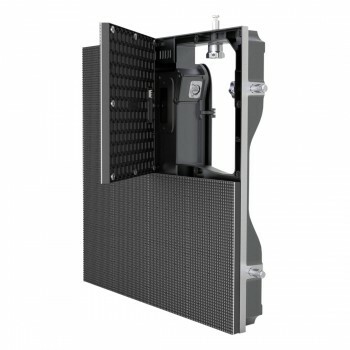 The panel's light weight design allows users to rig or floor mount the unit easily.